For those of you who have been longing for a convertible version of the Toyota 86 coupe, your wait might be over soon. Toyota will be presenting the FT-86 Open Concept in March's Geneva Motor Show. For now, the Japanese carmaker has showed an official sketch of the concept which reveals a 2+2 seating layout. 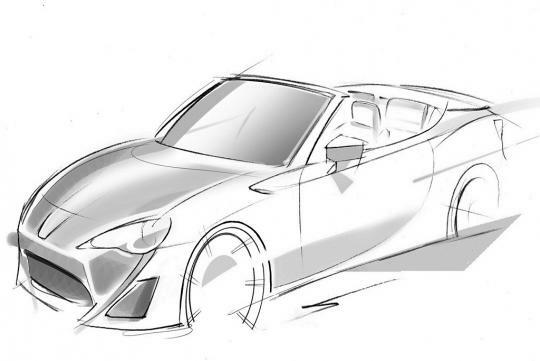 On the concept, Toyota says that it previews a possible future development of the award-winning GT86 sports coupe and its goal is to gauge the public's reaction to the idea of an open-top GT86. 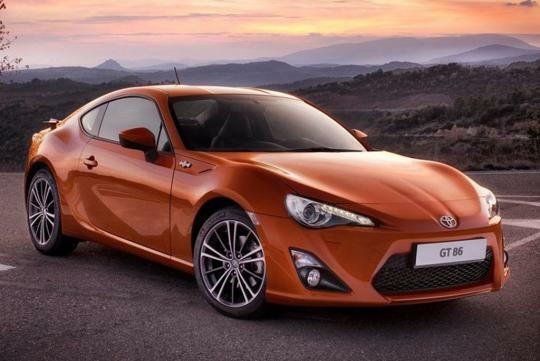 Toyota adds that the prototype version of the FT-86 is already undergoing testing. If public reaction is positive, a production model could be available in roughly a year�s time. The Toyota 86 made its European debut at the 2012 Geneva Motor Show. It is powered by the world's first horizontally opposed, direct-injected engine and produces 200bhp with 205Nm of torque. The flat-four engine may be mated to either a six-speed manual or six-speed automatic transmission.